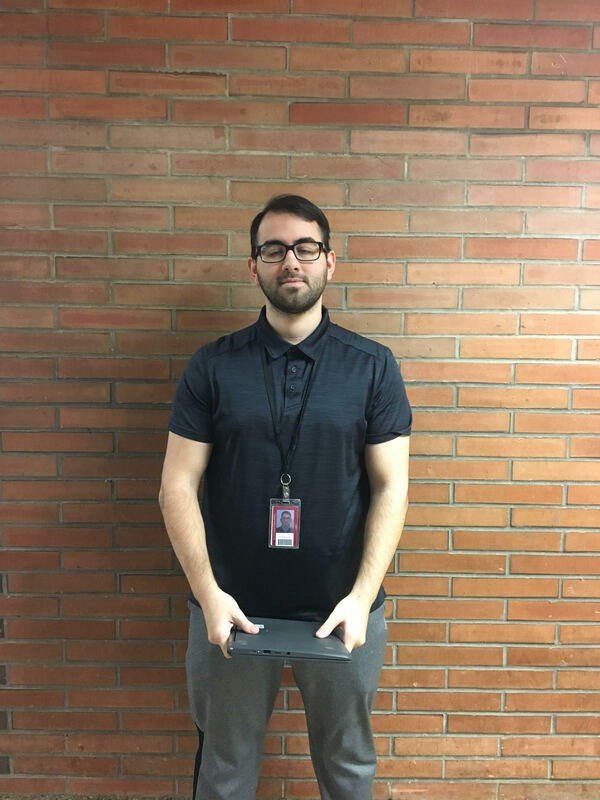 With Mrs. Tarquini going maternity leave, Mr. Christian Sousa the 24-year old physical education teacher from Newark, New Jersey, attempts to solidify his position at Nutley High School as her leave-replacement teacher. Mr. Sousa attended Kean University for four years and he was set on being a physical education teacher since his freshman year there. Prior to college, Sousa attended Elizabeth High School in Newark, New Jersey for four years. At Elizabeth High School, Sousa played for the school’s varsity soccer and tennis teams for multiple seasons. Mr. Sousa has been a part of Nutley High School’s staff for two months and enjoys every minute of his new job. However, Sousa felt his biggest challenge was adjusting to his new environment. “ Being a new teacher can be a tough job sometimes,” said Sousa. “Not all new teachers are respected by their students.” With this fear always on his mind, Sousa always strives to improve each and every day in order to help further the development of his students. In life, many things come and go. However, Nutley High School students hope Mr. Sousa stays for as long as possible.